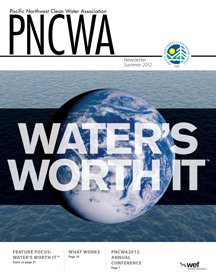 What is your Water Legacy? 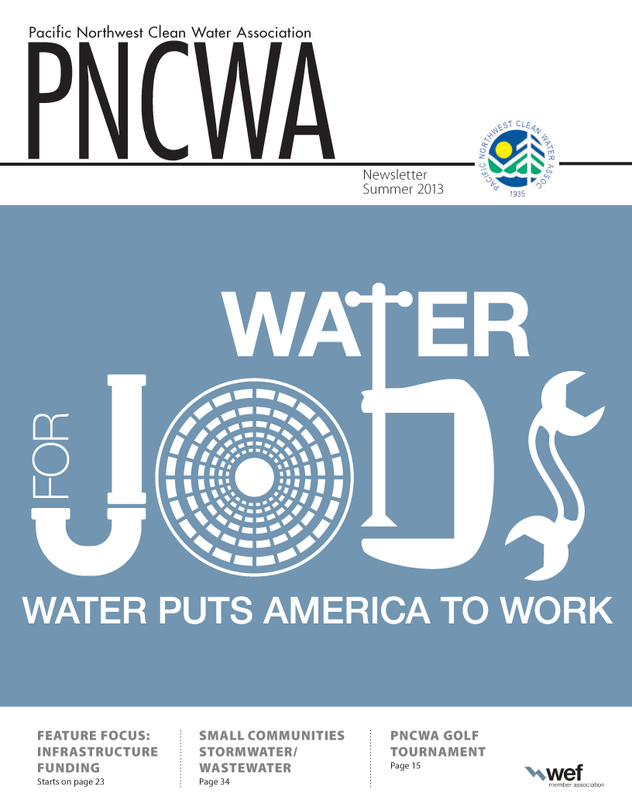 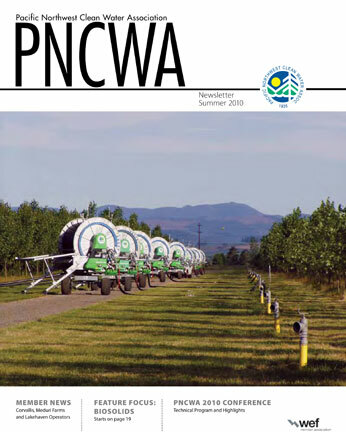 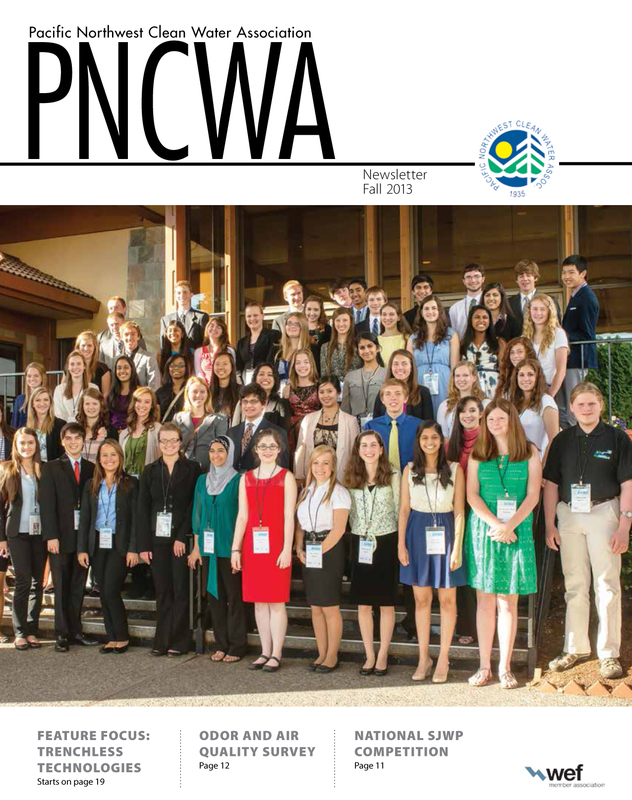 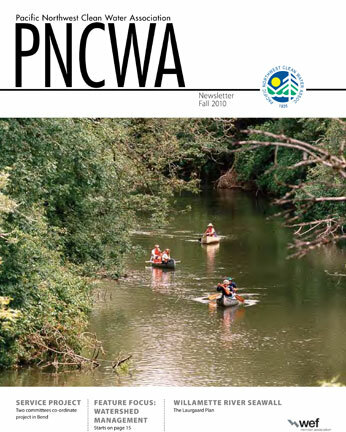 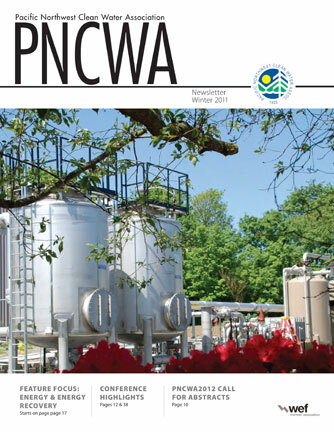 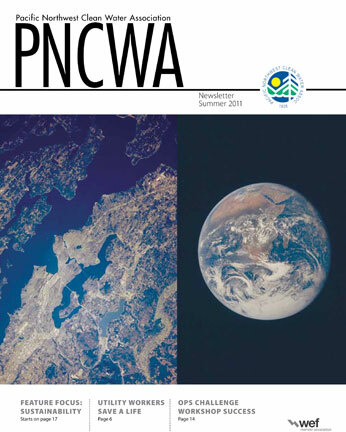 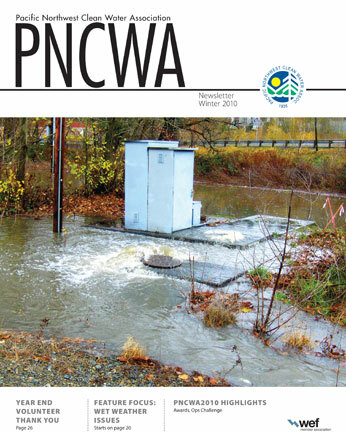 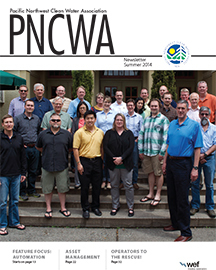 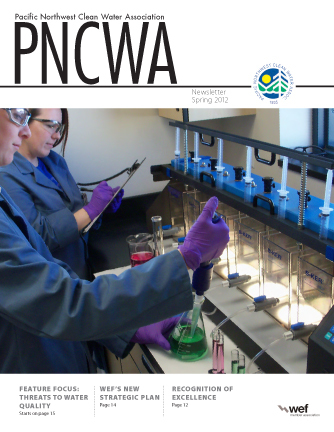 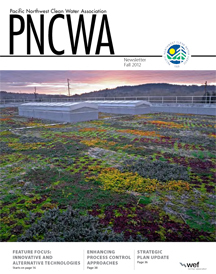 The PNCWA Newsletter is a full color quarterly publication that is received by all members. 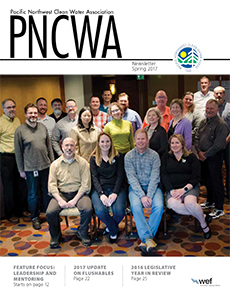 Issues are mailed to approximately 1500 individual professionals! 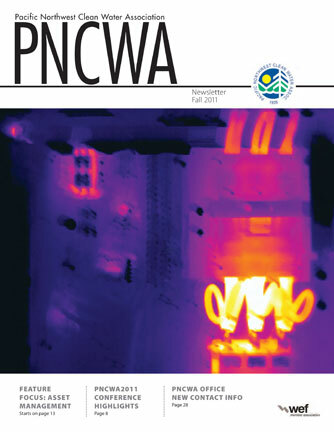 Issues average 52 pages. 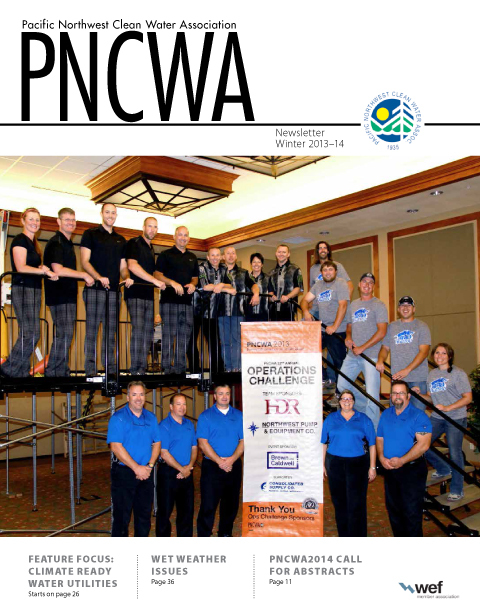 Due dates for articles and artwork for advertising are Feb. 15, May 15, Aug. 1, and Nov. 15. 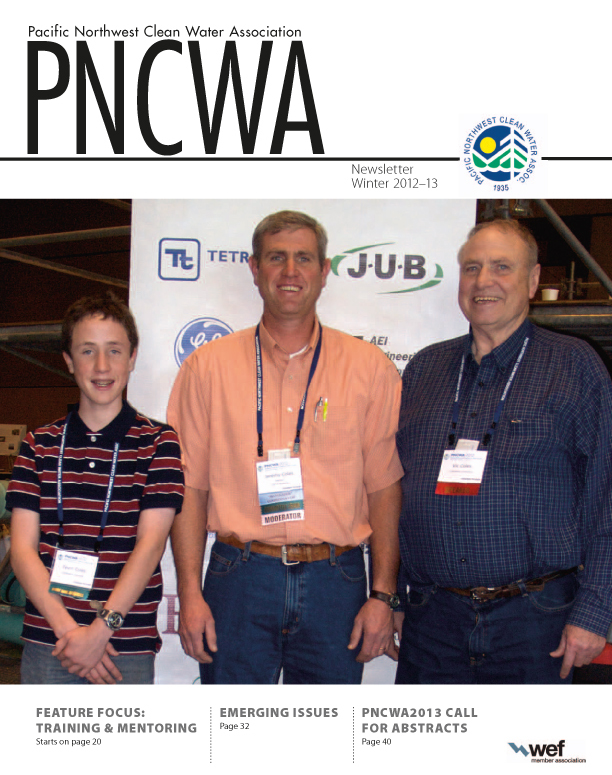 Send your articles, questions, comments or letters to the editor to the [email protected]. 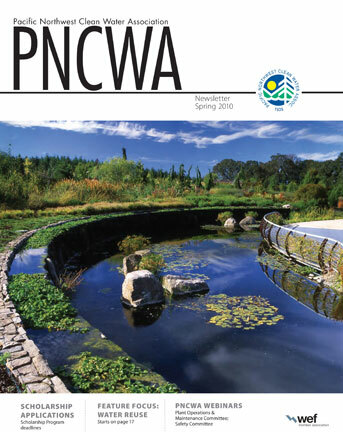 Information and contact info for advertising is Kathleen Pishotta, 888.371.4933, [email protected]. 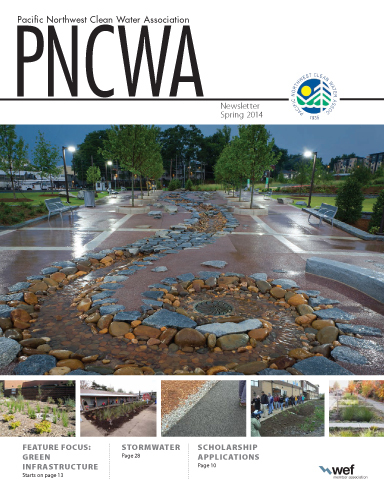 See the Media Kit here. 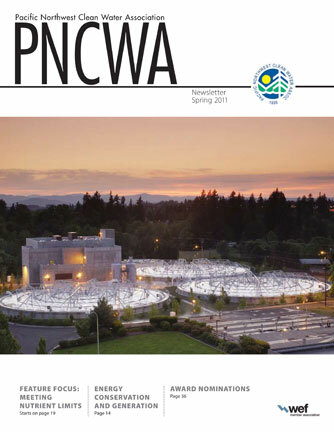 Report broken links to [email protected]. 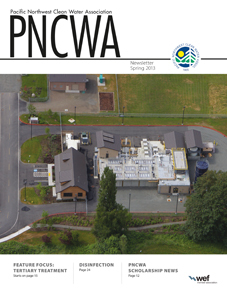 l Attributions l Sign up for email here.